One of the world's most anticipated dance music festivals, Ultra, is gearing up for the next instalment of what promises to be another epic experience. As they get ready to release the line-up for Ultra South Africa 2017, the first two headliners were announced to the masses. It's official, two of the world's favourite EDM DJs will be coming to South Africa for Ultra 2017, namely one of the longest running superstar DJs, David Guetta and the creator of one of the biggest EDM tunes on the planet, Martin Garrix. 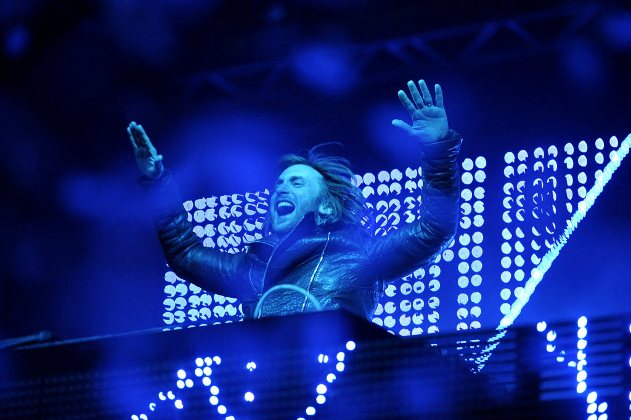 David Guetta is easily one of the best-known dance music artists in the world. He started DJing at the Broad Club in Paris back in 1984, and 20 years later he would be considered an icon of the dance music industry. Although he has taken a lot of flack in the last few years, more recently for his performance at EURO Football Tournament 2016, he is undoubtedly one of the most successful dance acts in history. 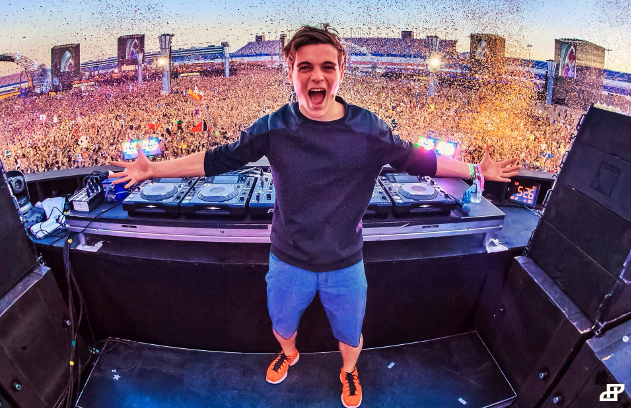 Currently, at number 3 on the DJ Mag Top 100, 20-year-old Martin Garrix has enjoyed major success over the last few years. His monster track Animals catapulted him to international superstardom in 2013, and he became the youngest DJ ever to rank at number 1 on the DJ Mag Top 100. He has since left the world-renowned Spinnin Records and established his own STMPD RCRDS in March 2016. Earlier this month (August) he performed his first live set consisting wholly of his own music on The Tonight Show With Jimmy Fallon, accompanied by the show's in-house band, The Roots. Maybe this is a sign of things to come for Ultra 2017? Ultra South Africa are holding nothing back and are preparing what they say will be the best Ultra SA yet, and with the move to Cape Town Stadium, there is an entirely new experience to be had at next year's festival. We are looking forward to seeing what else they have in store for Ultra South Africa 2017. Tickets are available now via ultrasouthafrica.com.